Introducing an incredible corner lot property! 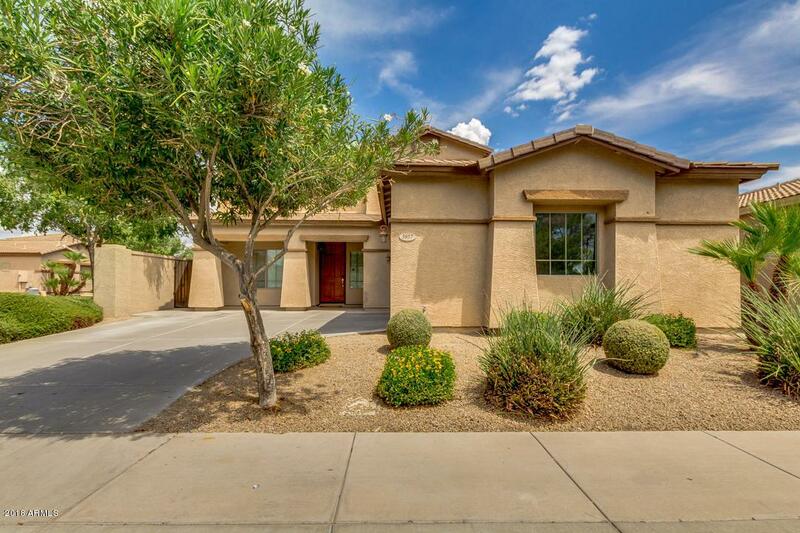 Featuring 2 car garage and desert front yard. 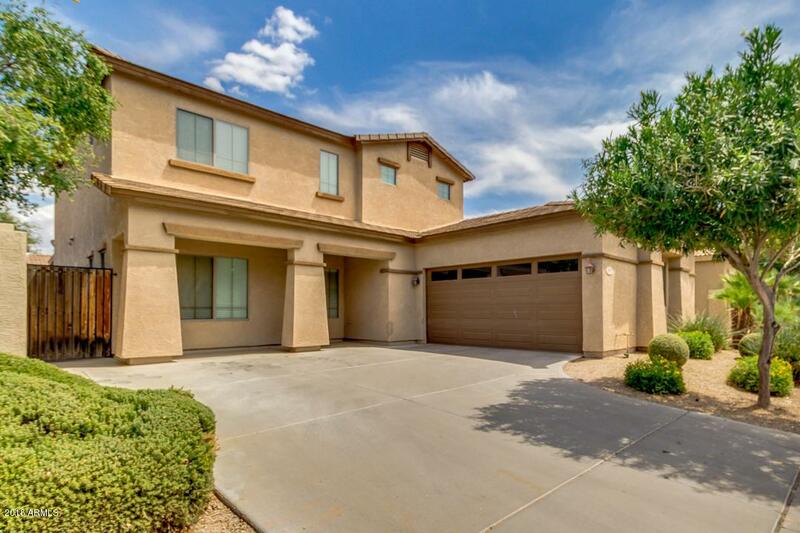 Step inside to find formal living & dining rooms, 3 bed, 3 bath, and spacious loft. One bedroom downstairs! 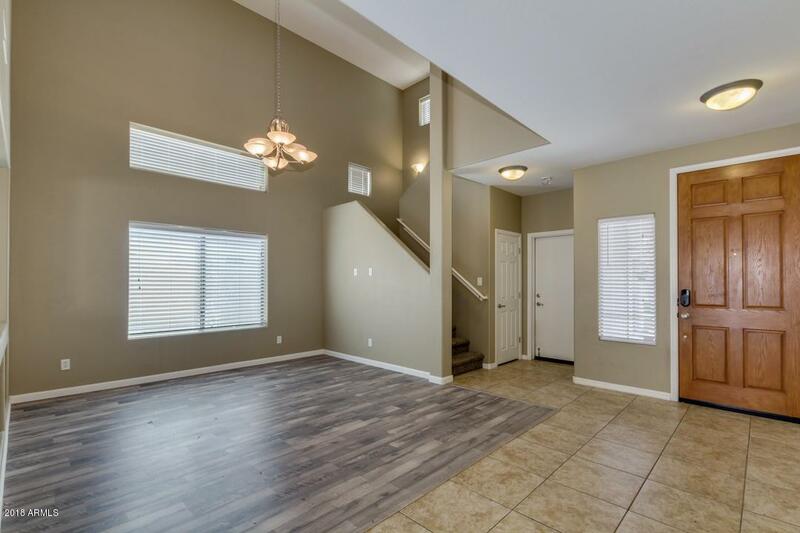 The beautiful kitchen has breakfast bar, track lighting, ample cabinet space, stainless steel appliances, and pantry. Upstairs master suite includes walk-in closet and full bath with track lighting in vanity. Peaceful backyard offers extended covered patio and trees planted that will continue to mature to add privacy. Don't let this wonderful opportunity slip by! Hoa2 Name Windmills West Comm.